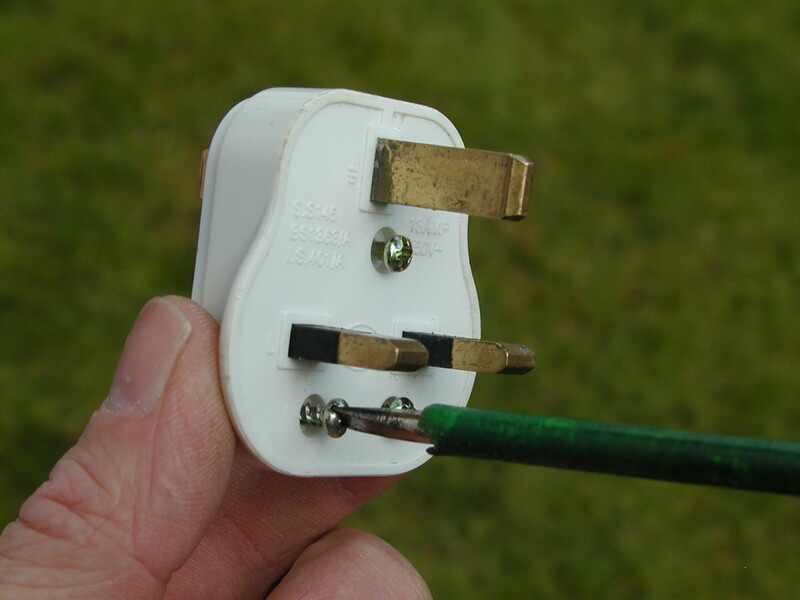 The BS1363 standard 3-pin plug is used in the UK, Ireland, Malaysia, Saudi Arabia and several other countries. It's categorised as plug type G by the International Electrotechnical Commission. The plug incorporates several safety features, including a fuse to protect the power cord and equipment and also shrouded pins to prevent inadvertent finger contact with the live or neutral pins during insertion and removal. 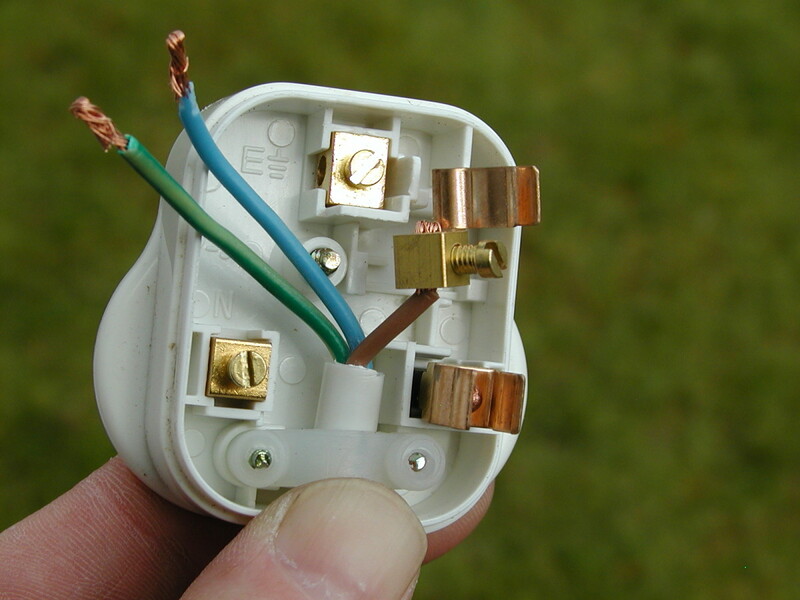 By law in the EU, new appliances must be fitted with a non re-wireable plug, however occasionally you may need to fit a plug to an older appliance. 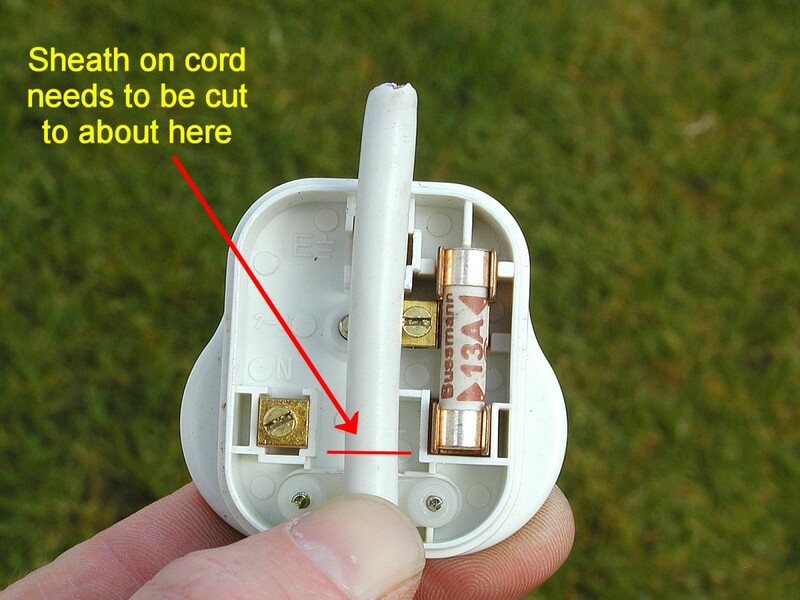 This guide shows you how to specifically wire a UK plug to a domestic appliance. 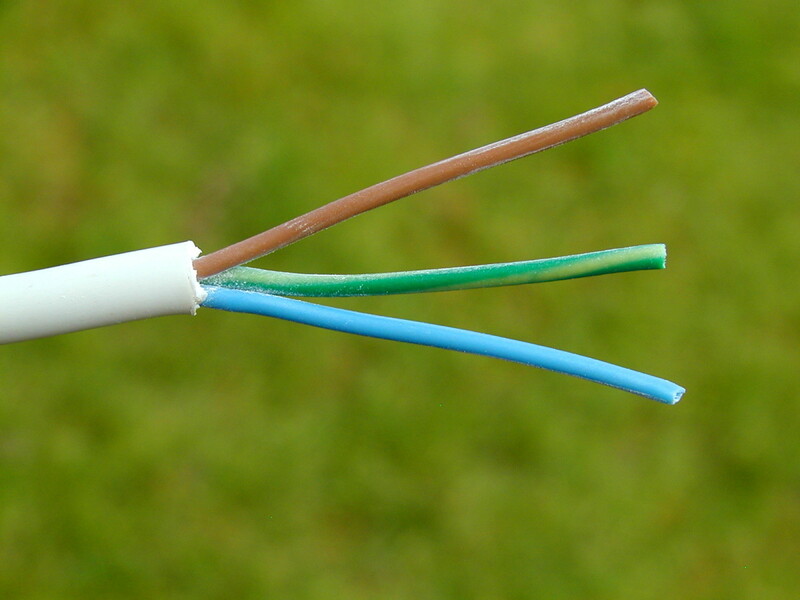 However the same basic principles of wiring a BS1363 plug can be applied to wiring plugs from other countries, the main difference being that the colour-coding of wiring is different. 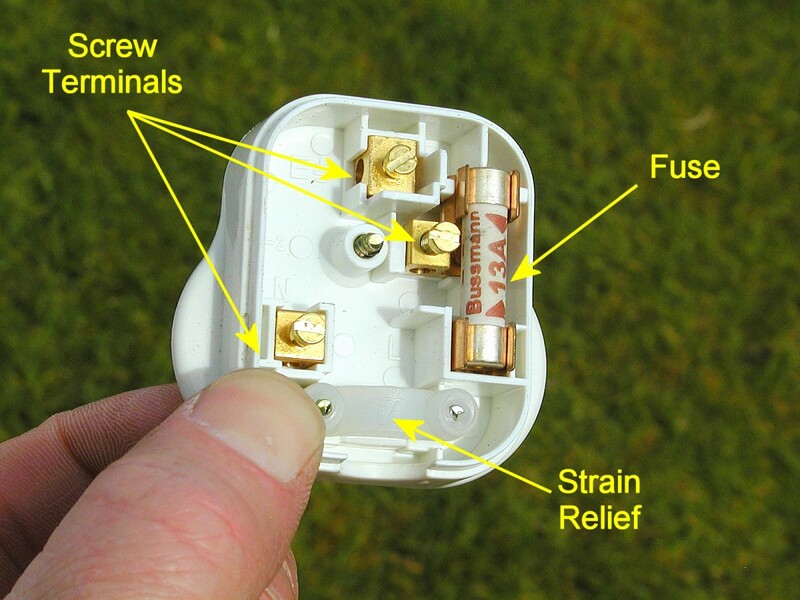 What Are the Steps to Wiring a UK Plug? 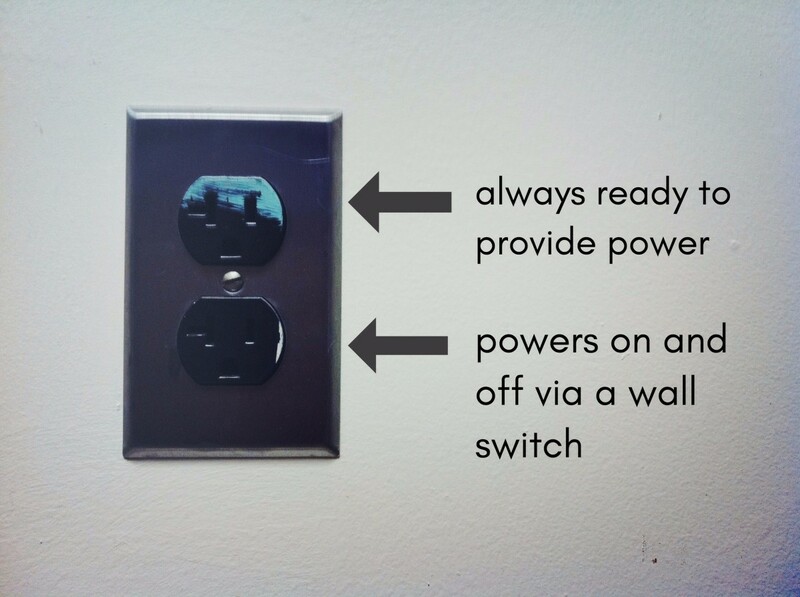 The Safest Plug in the World? Metal cased appliances normally have a three core flex attached. 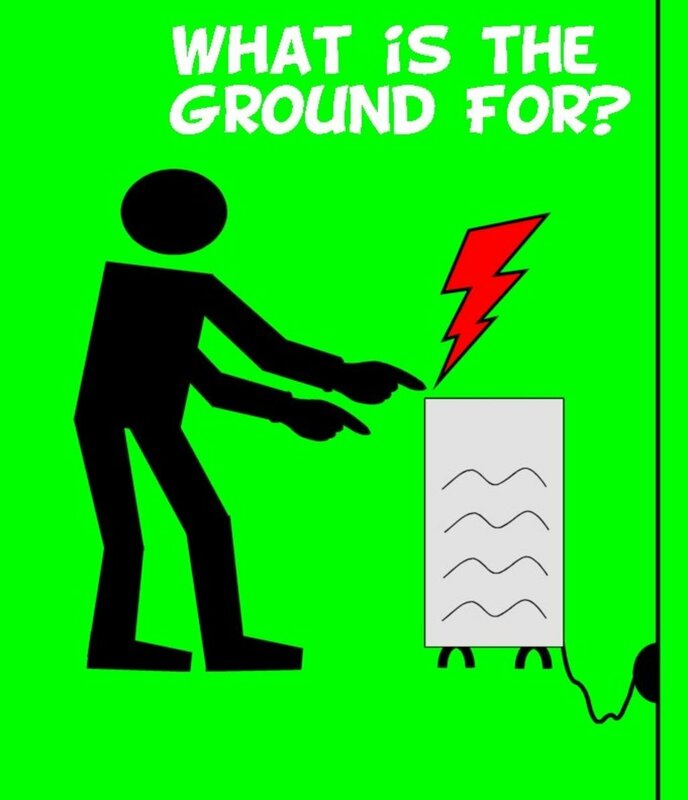 However, some appliances either have plastic, non-conductive casings or are doubly insulated. A double insulated appliance has a casing which although it may still be metal, is sufficiently separated and insulated from internal live parts that there is no danger of it becoming live. These appliances are not earthed and only have a brown and blue core in their flex, i.e. no earth. 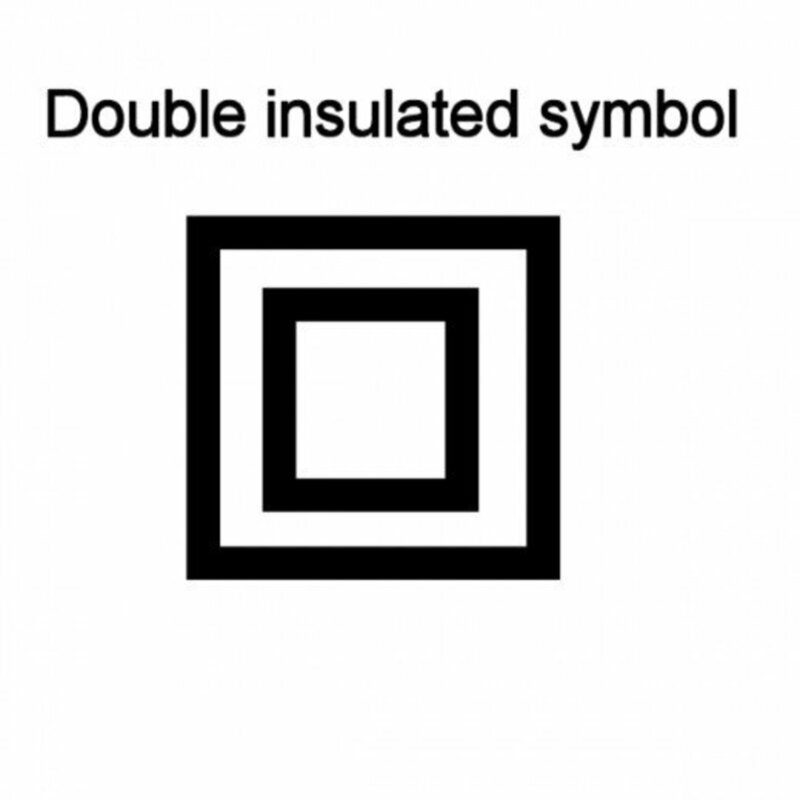 Double-insulated appliances are either marked "double insulated" or more usually the symbol below is printed on the info label. 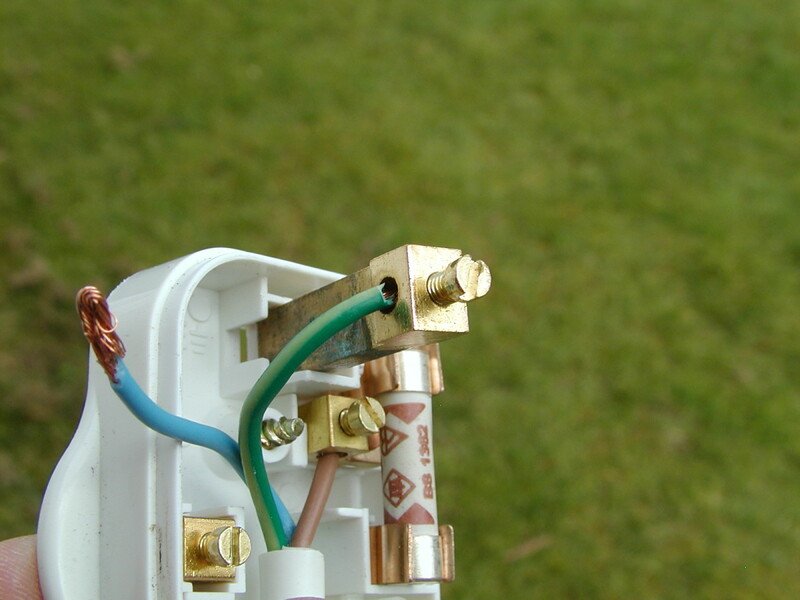 Screw terminals are provided inside a plug for connection of the wires of a power cord, also known as a flex. 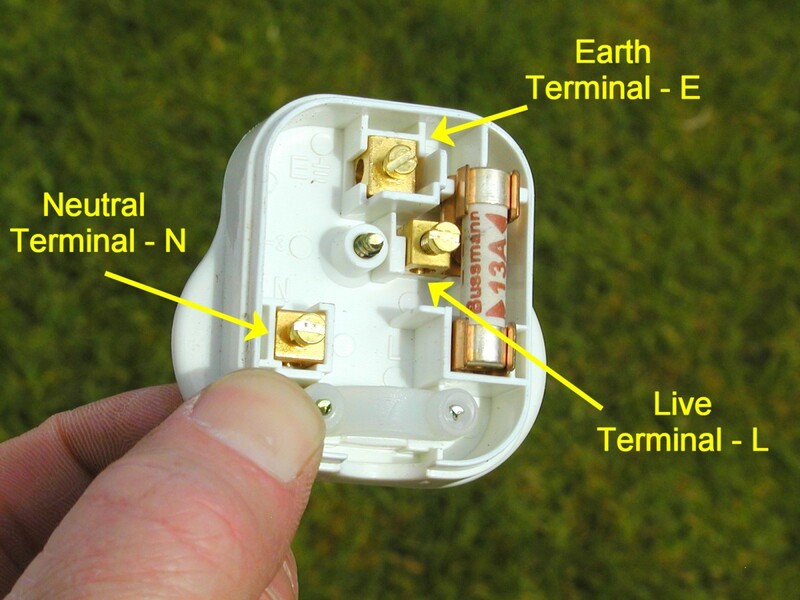 A plug has 3 pins, live, neutral and earth as shown below. The terminals are clearly marked with the letters "L", "N" and "E". Under normal conditions, no current flows through this pin. 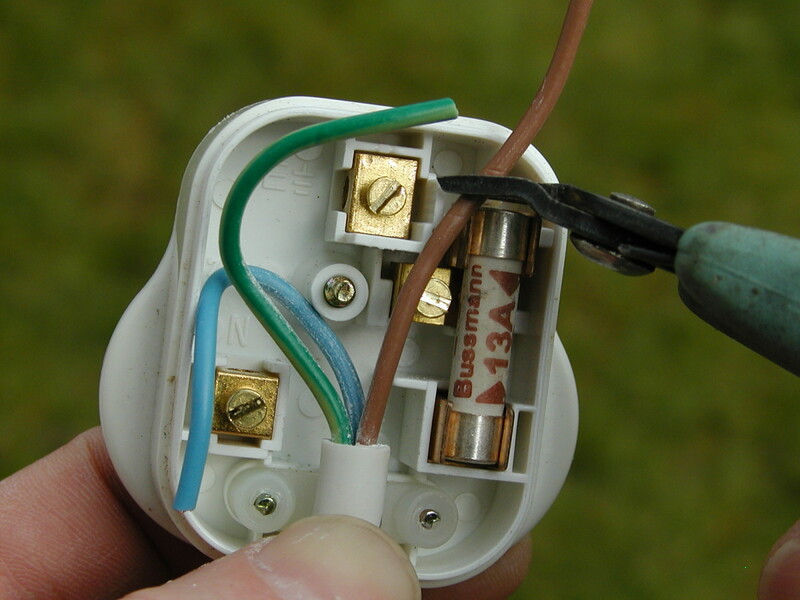 However in the event of a fault in an appliance causing the metal casing to become live, this pin acts as a "bypass", shunting current away from the user. This trips the RCD and/or MCB at the electrical panel, shutting off power. 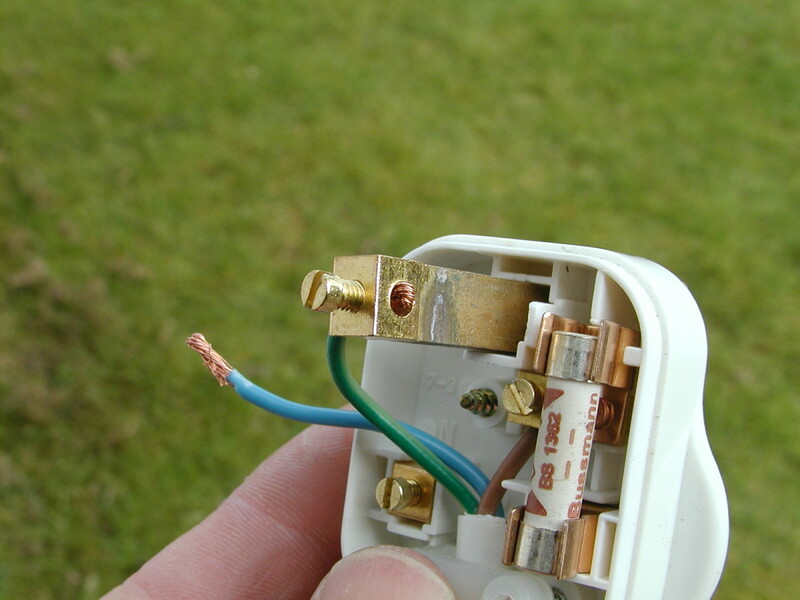 The fuse in the plug may also blow (although the RCD may trip before this occurs). The earth pin also pushes open the safety shutters covering the live and neutral entry holes in a socket outlet when the plug is inserted. 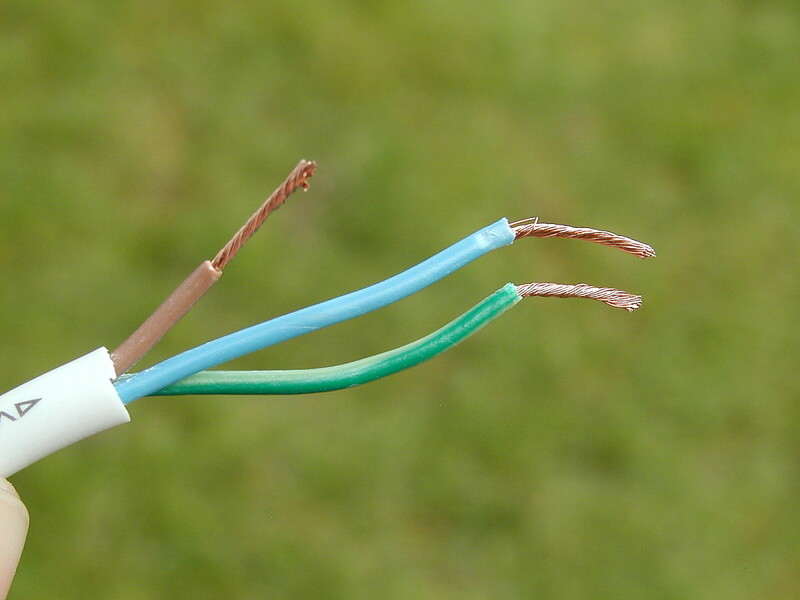 When wiring a plug, it is essential to tighten the screws firmly down onto the bared wires of each conductor. This prevents arcing, overheating and potential fire. A BS1363 plug is also fitted as standard with a ceramic, high breaking capacity (HBC) fuse. This protects the power cord and also the connected appliance from overload due to a fault. 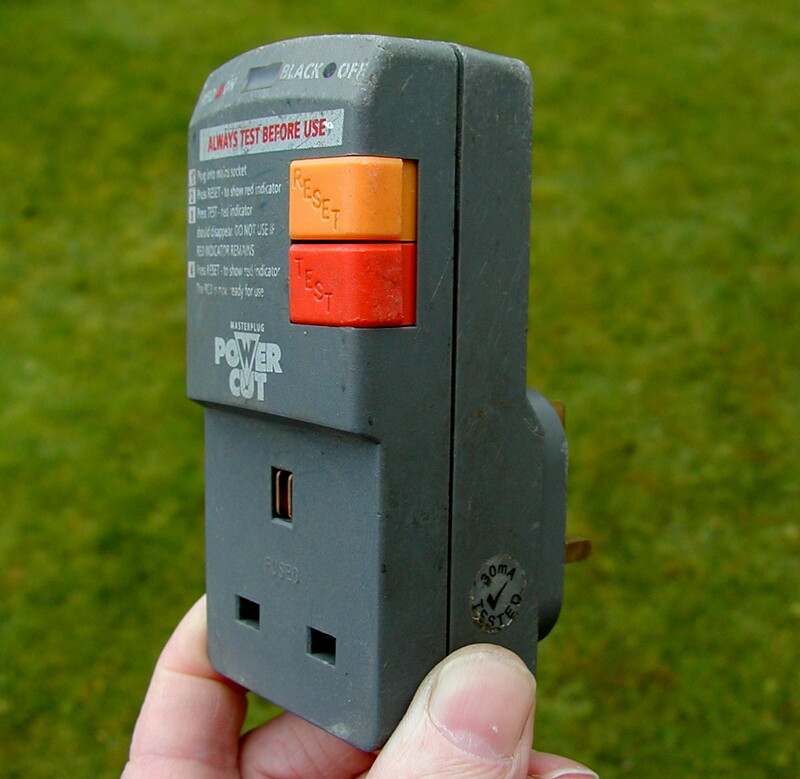 Plugs are usually supplied as standard with a 13A fuse. This is the maximum current that the plug can supply, and if an appliance tries to draw in excess of this current, the fuse will eventually blow. Fuses don't instantly blow once their current rating is exceeded. Instead they have a characteristic such that large overloads (e.g. due to a short circuit) will cause the fuse to blow in fractions of a second, whereas small over currents could take minutes to blow the fuse. 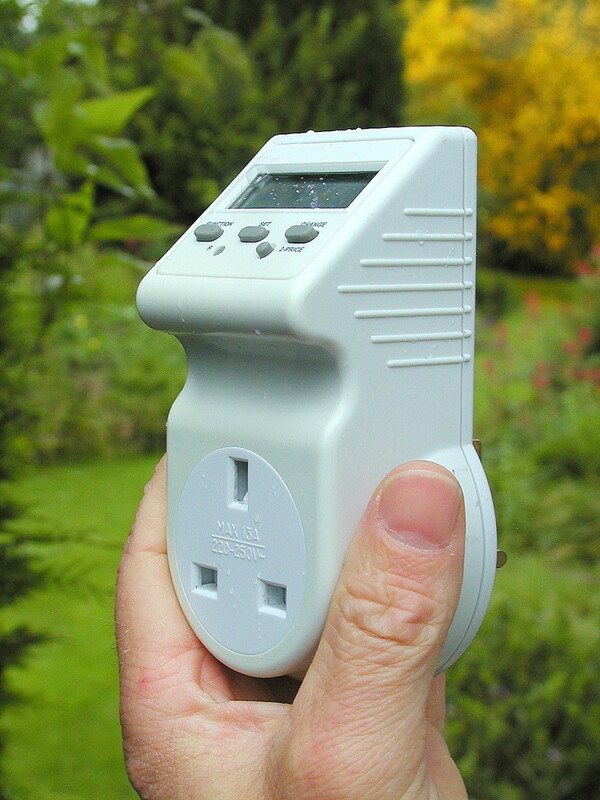 13A is equivalent to a load of almost 3kW at 230 volts, 50 Hertz (Hz), the EU standardised voltage and frequency. Fuses should be replaced by BS1362 standard ceramic types. These fuses have a ceramic body which can withstand the likely high current (potentially > 1000A, depending on how far away you are from the supply transformer in the street) and energy dissipated as heat during a fault. Fuses shouldn't be replaced by types with glass bodies which can rupture. 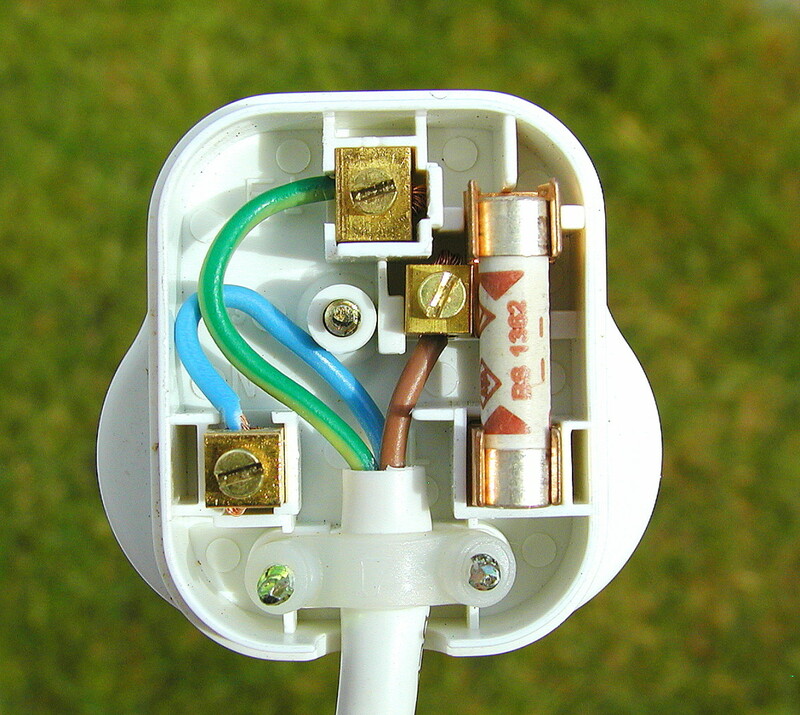 If a lower powered appliance is connected to a plug, the fuse should be replaced by a lower rating fuse to suit the cord and appliance. 3A and 5A fuses are widely available corresponding to about 700W and 1150 watt respectively. 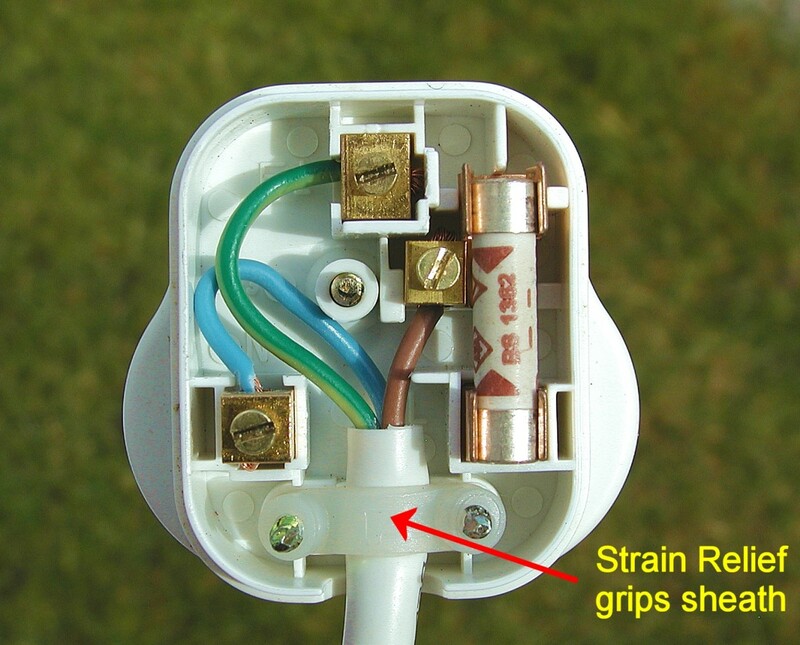 A strain relief clamp or cable grip is also provided, this must be screwed down onto the outer sheath or insulation of a cable, not the inner cores. 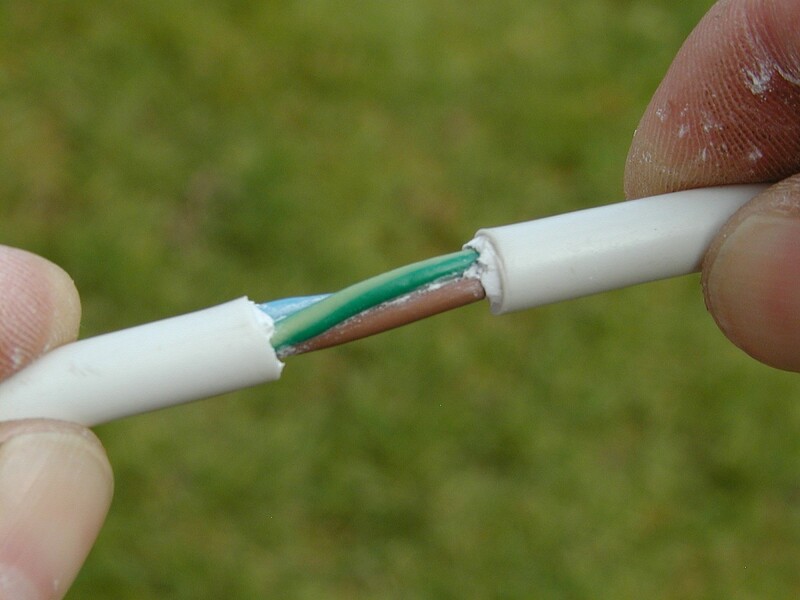 Strain relief prevents tension on the cord during normal use from pulling wires out of the screw terminals. If you don't feel confident about doing this, then don't do it!!! 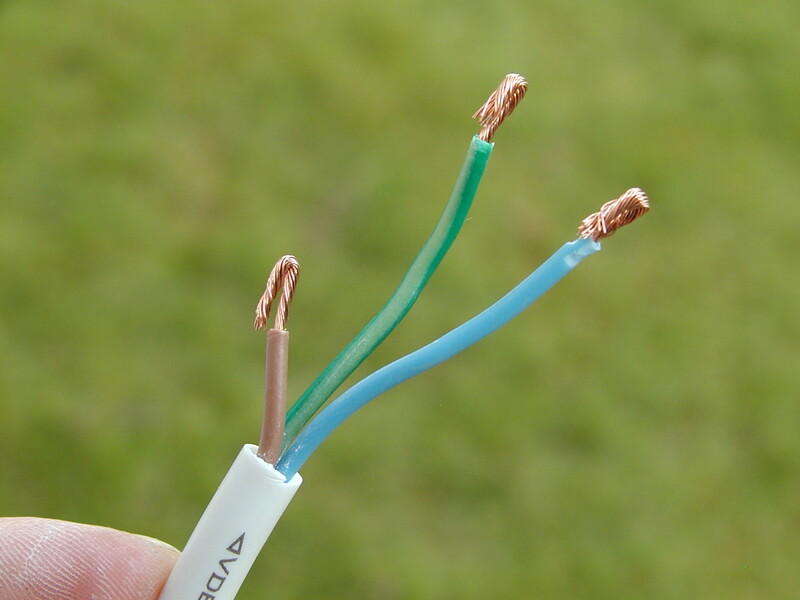 If you get the wire colours mixed up, and connect them to the wrong terminals, the appliance may not work, or worse still, electrocute you or someone else. 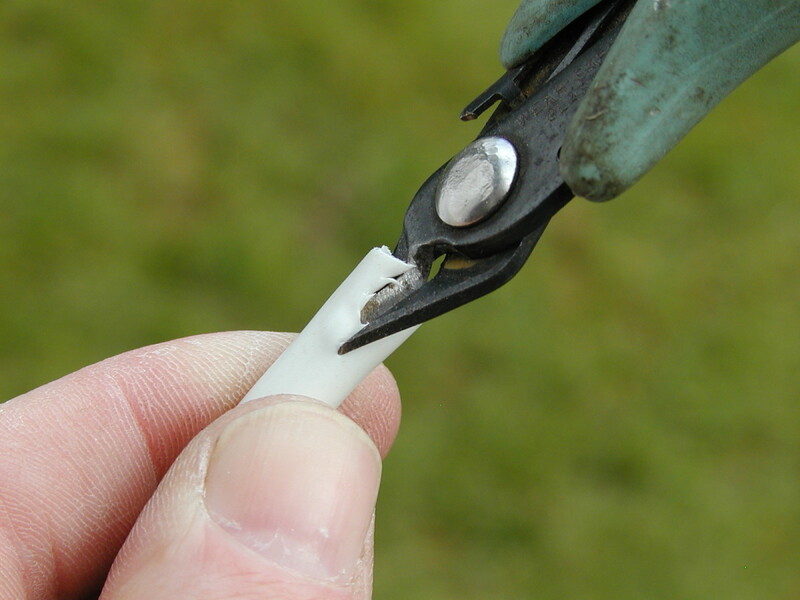 About 5cm or 2 inches of the sheath or outer insulation of the power cord must be removed. It is very important not to damage the insulation of the inner cores. 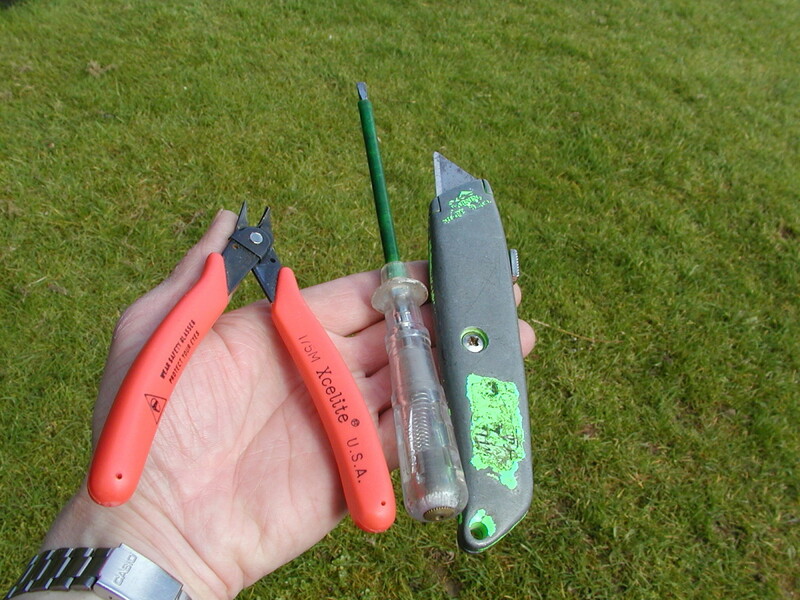 You can snip down along the sheath if you have a snipe nose snips, alternatively score the sheath with the knife. Again you must be careful not to cut right through. 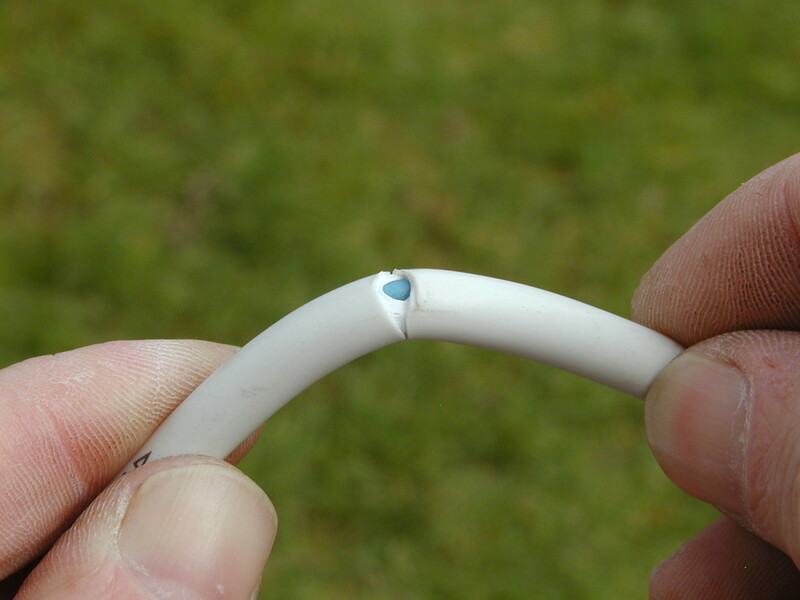 Remove the insulation from each conductor or core of the flex, about 10mm or just less than half an inch should be fine. 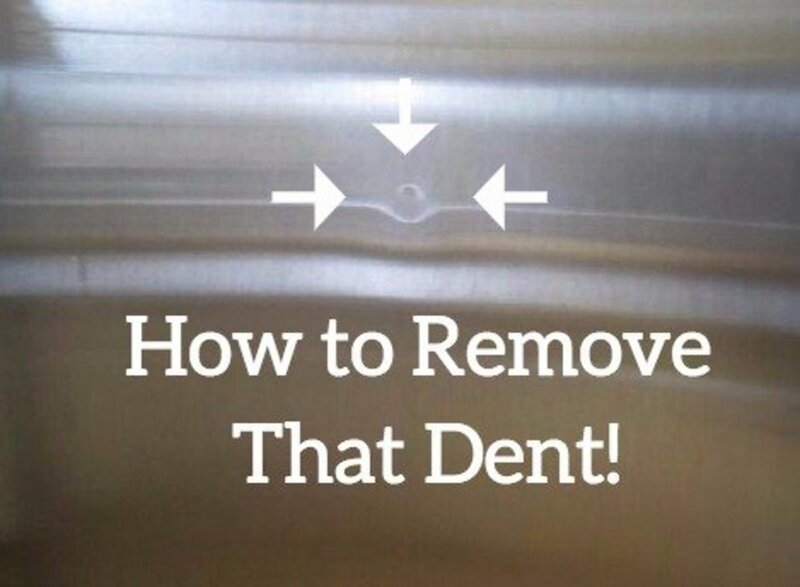 You can either do this with a knife or use the snips. 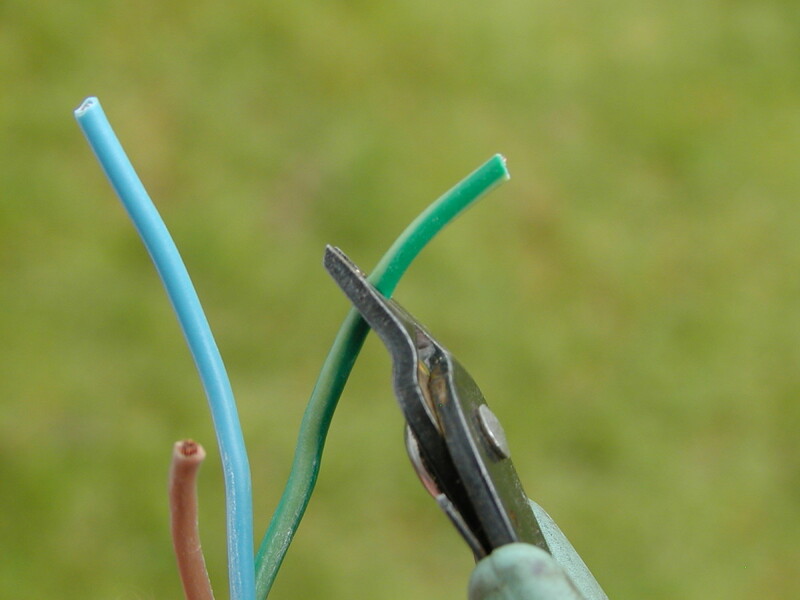 A snips is perfectly good as a wire stripper. With a bit of practice, all you need to do is grip the conductor, while cutting slightly through the insulation, and pull. 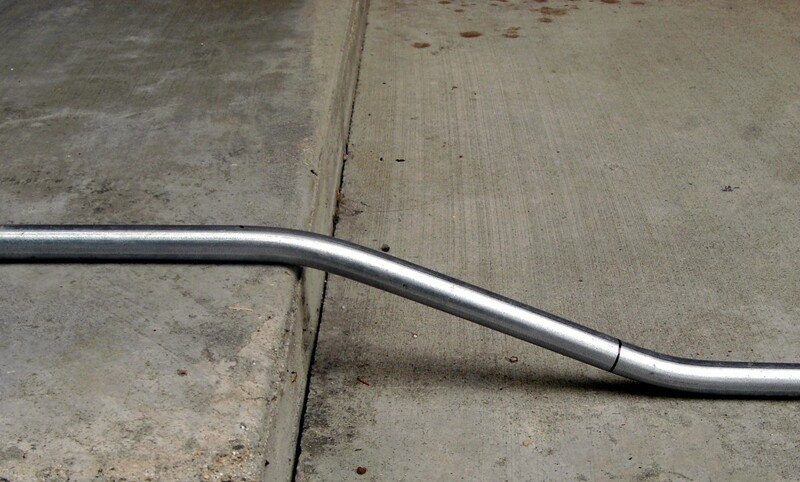 Try this on some scrap flex first. 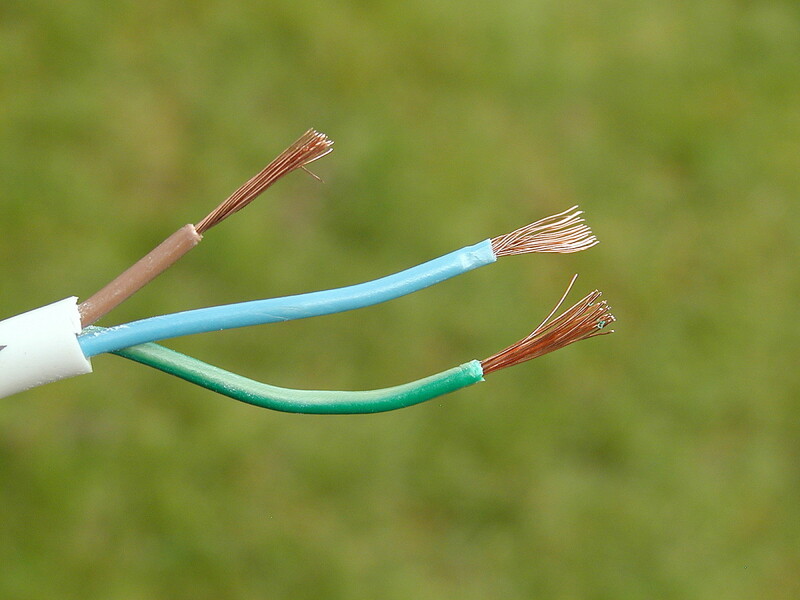 Whichever way you bare the insulation, it's important to avoid breaking any strands of the copper conductor. Twist the strands of each core of the flex and double them over. 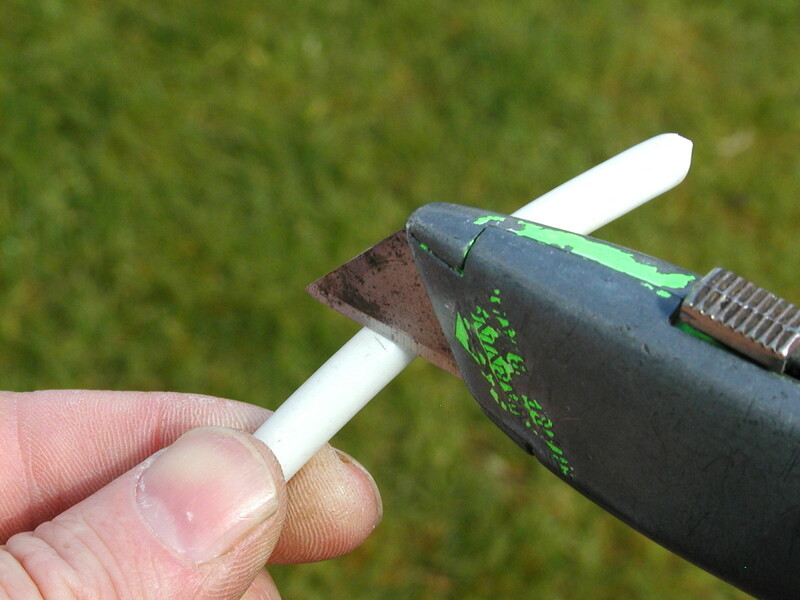 This keeps them together and stops them spreading out when the terminal screws are tightened. Doubling over the ends also ensures the screw has more wire to tighten down on. This is particularly important if the flex is light gage, in which case the screw may push the conductor out of the away as it is tightened, and only catch the edge of it. Feed the wires all the way into the screw terminals and tighten securely. 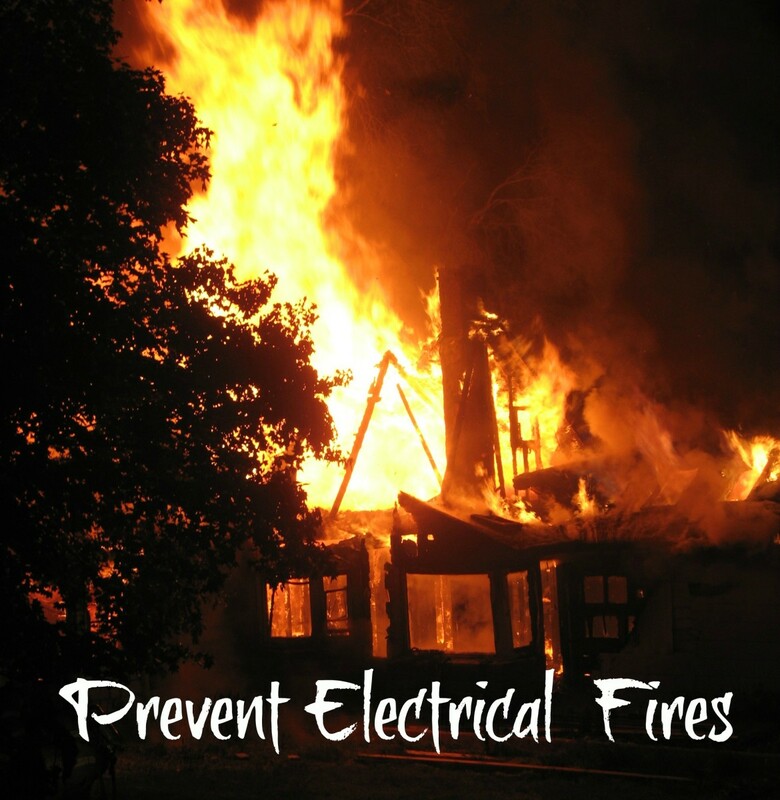 Loose wires can cause arcing, overheating and potentially a fire! A building is being supplied with power at 220v. The load consists of 300 lamps of 60w each and 100 fans of 40w each find (i) the total loads in kilowatts (ii) the current taken by the load ?